Kingsglaive: Final Fantasy XV did pretty well for itself in Japan with its theatrical run in 44 cinemas across the country, and North America doesn’t have to wait much longer. The film will get a theatrical release in a handful of cinemas on Aug. 19, and shortly afterwards, it will hit digital channels on Aug. 30. Finally, those who want the physical product can pick it up on Oct. 4 on Blur-ray and DVD. This information, as well as the new trailer, was revealed by Square Enix and Sony Pictures at the San Diego Comic Con over the weekend. 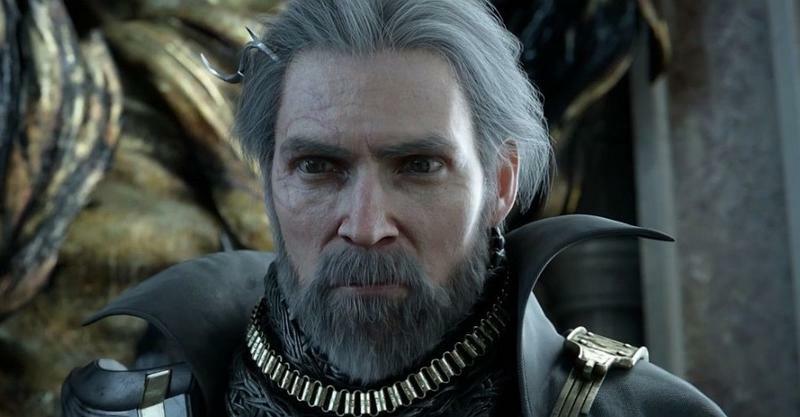 The film takes place alongside the events of the main Final Fantasy XV game, and it will focus more on those left behind in the castle after Prince Noctis flees in his sweet ride. Final Fantasy XV launches for the PlayStation 4 and Xbox One on Sept. 30. Theater release locations are below.